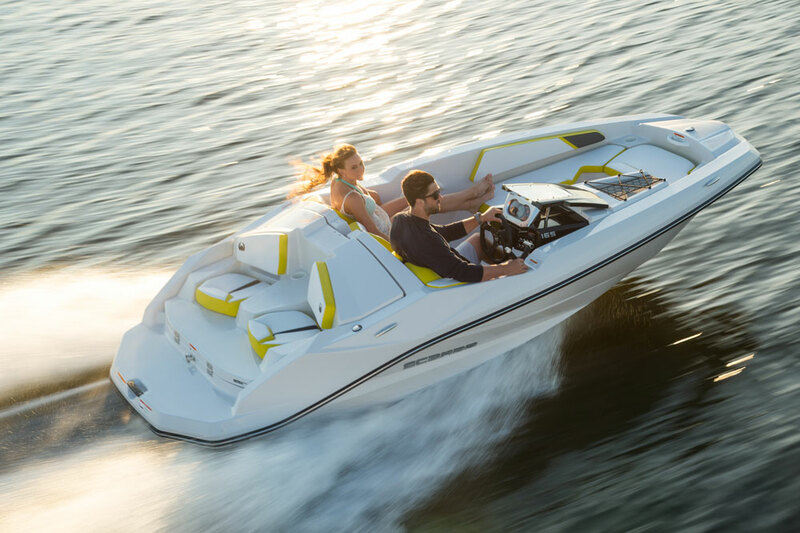 A jet boat like the Scarab 165 Ghost can be summed up with one word: Fun. Zinging across the bay in a Scarab 165 Ghost is pure, unadulterated, adrenaline-pumping fun. Is that the end of the story? 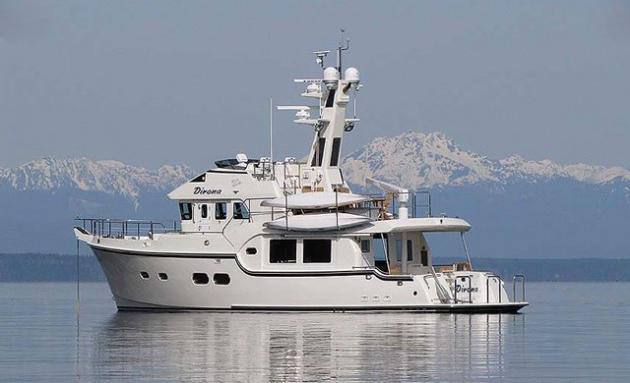 Not really, but few boats are so simple to appraise, so accurately, with a single word. 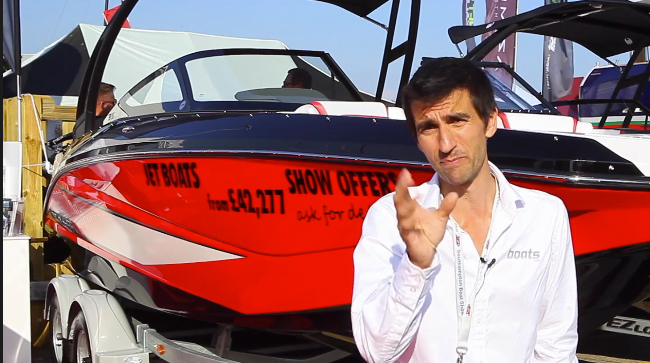 And you now know everything you need to before watching this on-the-water video. Then again, maybe that’s a geriatric attitude. PWCs don’t have windshields, and half the fun is getting soaked in the first place, right? Besides, this boat is made for it. There’s nothing that will get damaged by a thorough dousing, the gauges and switches are all sealed, and the cockpit is self-bailing. So what the heck—grab a bathing suit, put your cell phone in a waterproof case, and go have some more fun. 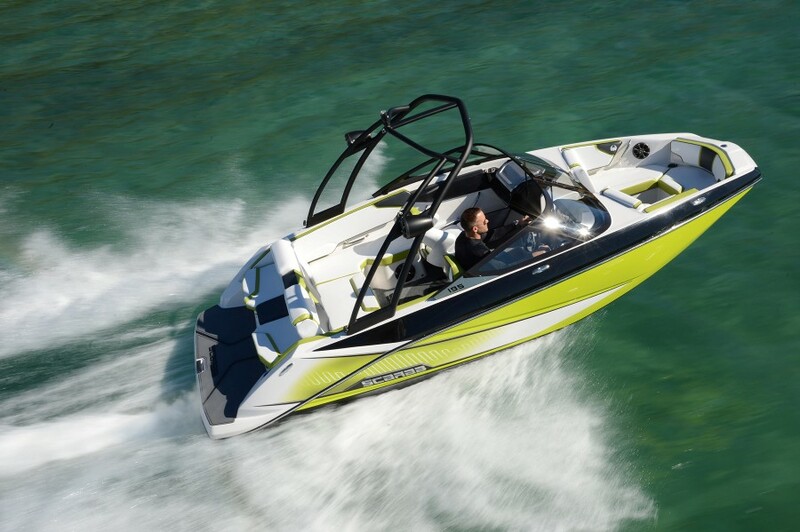 Think of the 165 Ghost (or 165 G, for short) as a giant sit-inside PWC. You want more details? 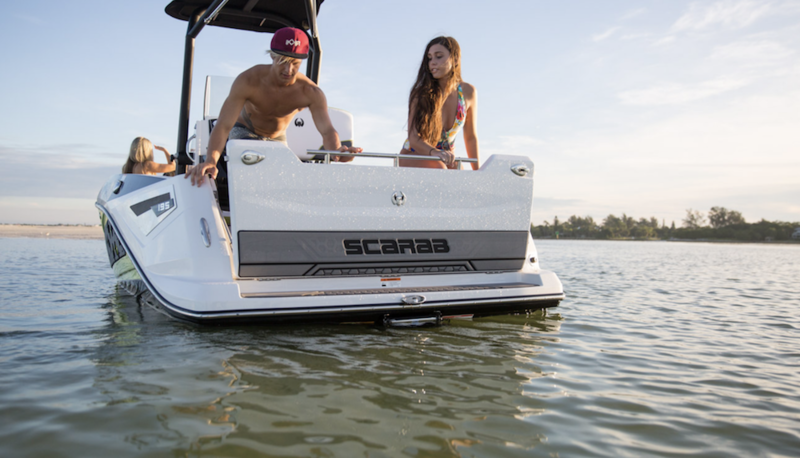 There isn’t a heck of a lot more to discuss, because the Scarab 165 Ghost is about as simple a jet boat as you’ll find. The stringers are fiberglass, the lights are LEDs, the cleats are stainless-steel, and the included trailer is covered in GatorHyde finish. All that’s left to talk about is price—but in this case, price is a big deal. The 165 Ghost currently MSRPs for a wimpy $17,495. 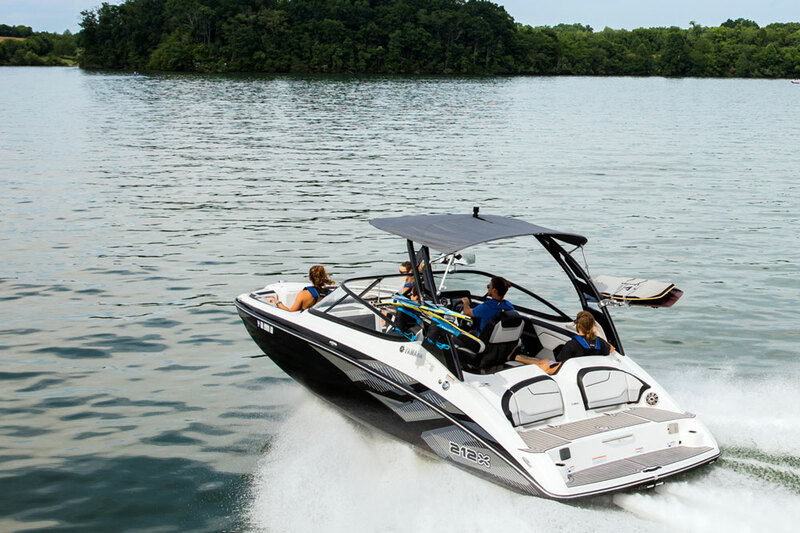 Remember that this boat was introduced around the time this review published, and after the 2017 model year changes this number could change, too. But any way you look at it, this is a stellar deal: a jet boat with a powerplant and a trailer for far less than the average new car. In fact, that’s barely half the price of an average new car ($33,560 in 2016, according to Kelly Blue Book). It’s also just a few hundred bucks more than some PWCs and it’s a price that virtually any middle-class American can afford—even young folks who are just getting their careers started. That said, don’t think the 165 Ghost is only for kids. One ride is all it takes to remind us geriatric types that we’re never too old to have some pure, unadulterated, adrenaline-pumping fun. 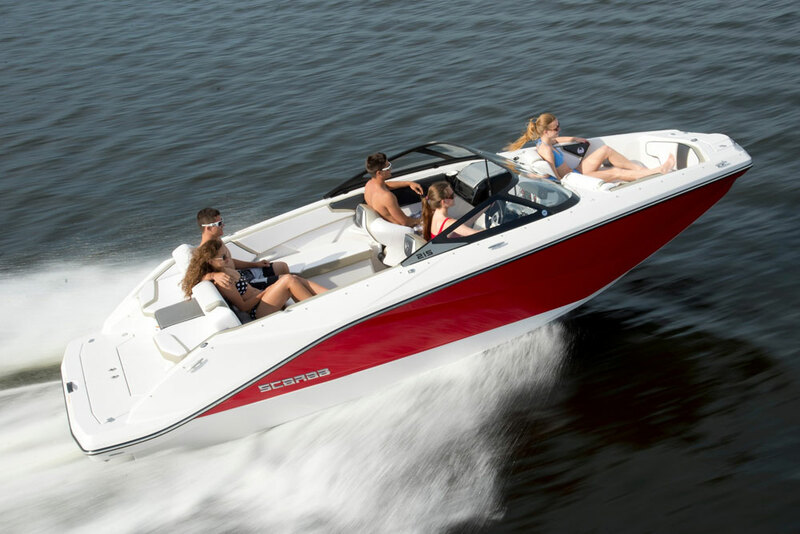 Other Choices: You’re not going to find a direct competitor in this size and price range; one of the closest is the Yamaha 19’ jet boat range, but these are substantially larger, more complex, and far more expensive. 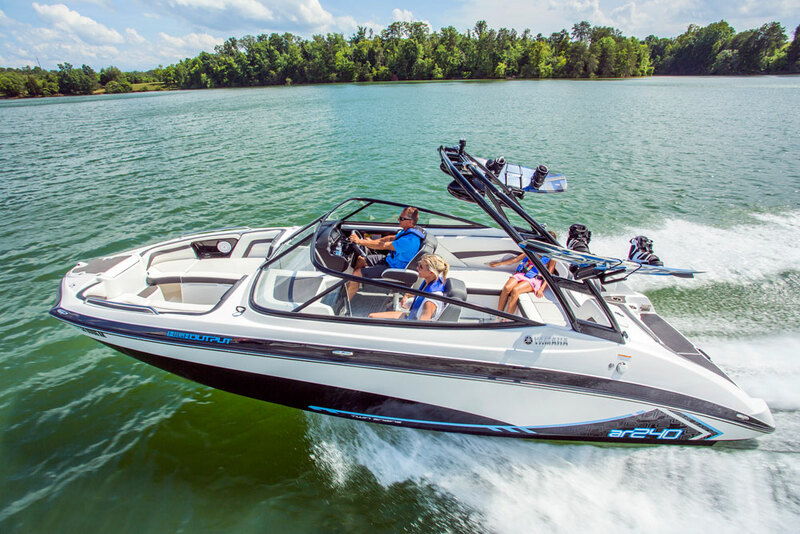 Comparison shoppers are probably more likely to be looking at jazzy PWCs like the Yamaha FX Cruiser SVHO or the Sea Doo RXP-X 260. 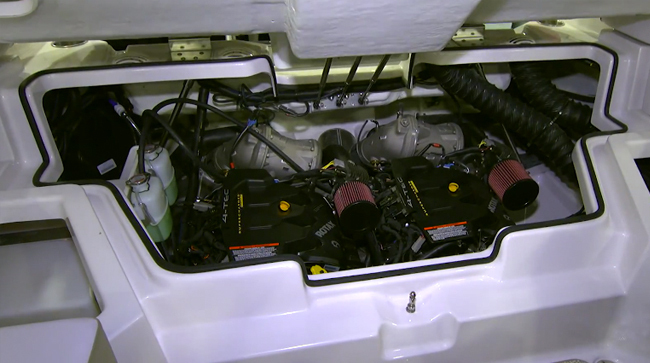 Or, if they want to consider outboard power, might be attracted to the even less expensive Bayliner Element. See Scarab 165 Ghost listings.